eCig LVC Clapton The new eCig LVC (Liquid Valve Control) Clapton-1.5ohm head applies the liquid valve control system. Simply rotate the ring on the base to adjust the liquid valve. 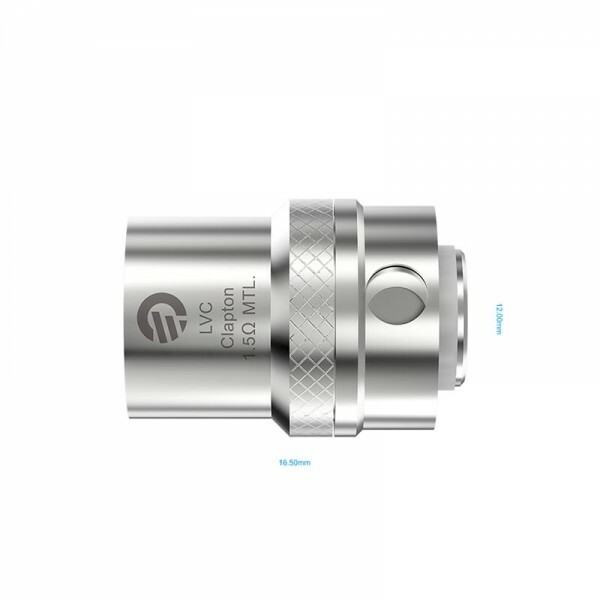 Configuration: Height:16.5mm Diameter:12.0mm Wattage .. 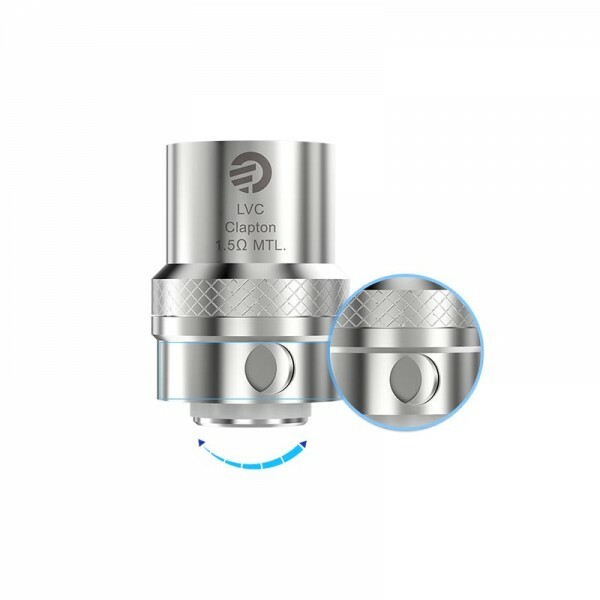 The new eCig LVC (Liquid Valve Control) Clapton-1.5ohm head applies the liquid valve control system. Simply rotate the ring on the base to adjust the liquid valve. You can adjust the liquid valve according to your VG percents of e-juice and battery output watts. Unscrew the atomizer tube, the atomizer head is located on the base, just unscrew it and replace and clean.